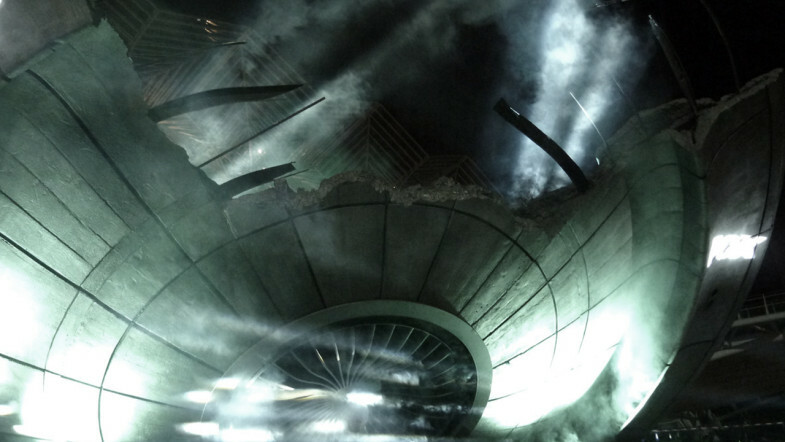 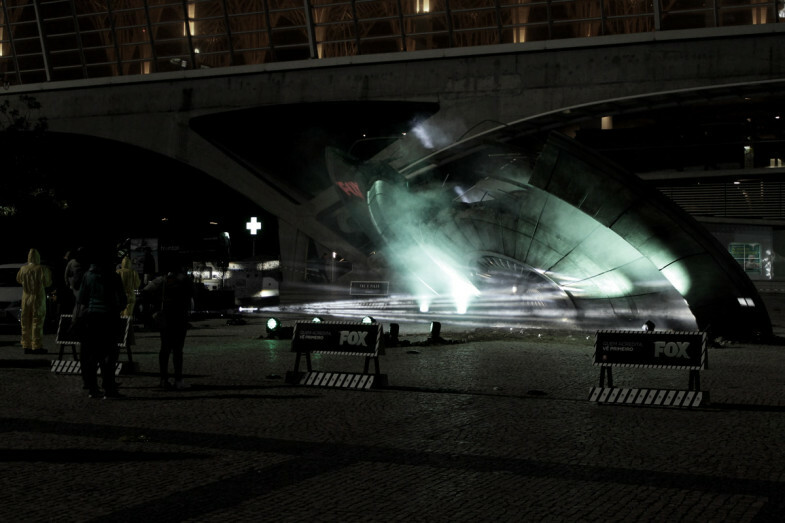 Boris Chimp 504 was invited by Solid Dogma to create an interactive experience integrated with a crashed alien’s spaceship for the promotion of the The X-Files’ new season in Portugal. 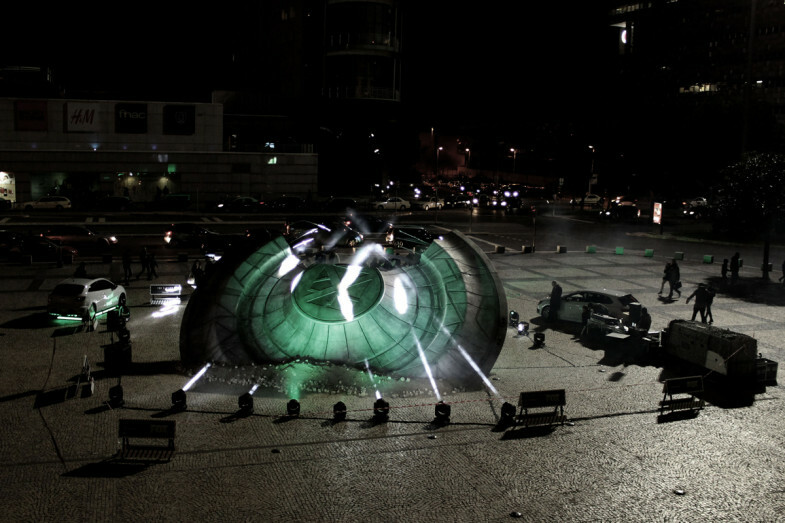 The outcome was an interactive light and sound installation with choreographed moving lights in sync with the soundtrack. 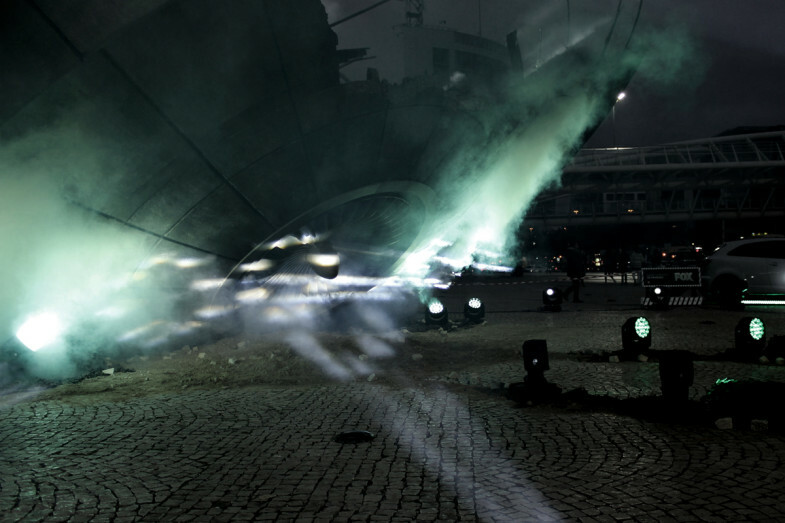 DMX’s washers and moving head lights controlled in realtime on Ableton Live through MIDI messages to DMXIS interface.